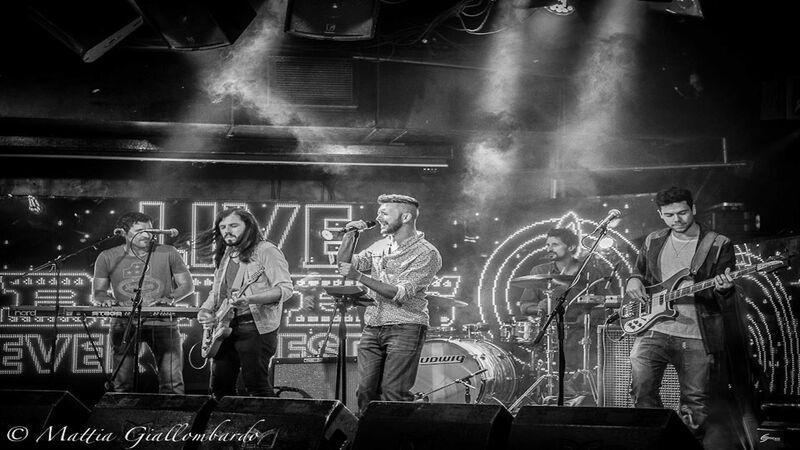 The Valley Diamonds is a new and exciting band from London, combining the spirit of rhythm and blues, the fire and soul of rock ‘n’ roll and a blend of Southern grooves with modern classics, to create an electrifying live show. 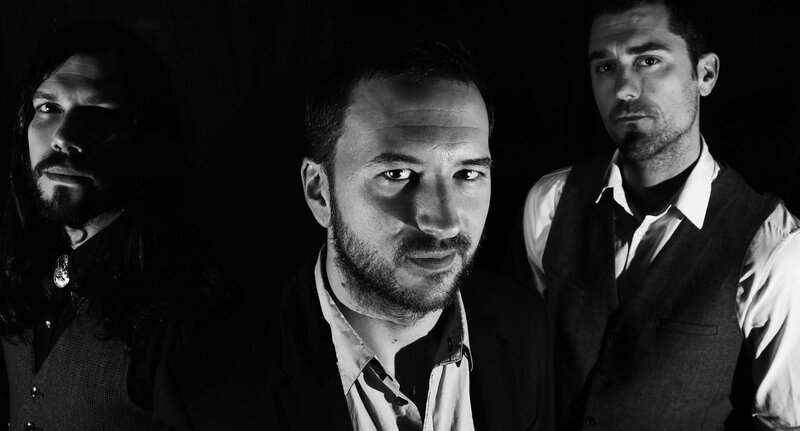 The band consists of five talented musicians who have played with distinguished and varied artists from Dizzee Rascal, Jessie Ware, Sam Smith and Anna Calvi, to blues and soul legends such as Jack Bruce, PP Arnold, Ginger Baker, Ronnie Wood and Ten Years After. Their diverse set list makes them suitable for a wide range of ages and events, and their upbeat tunes will be sure to draw everyone to the dancefloor.